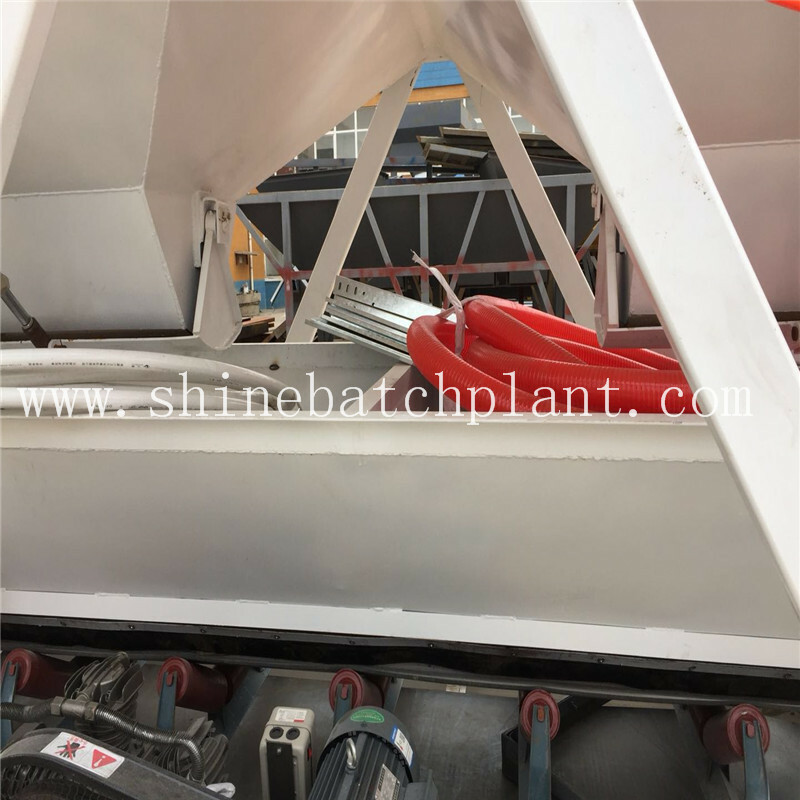 Whether for temporary installation, special projects or permanent facilities, the concrete batching plants by Shine machinery provide an convenient and credible solution. Concrete mix plants and Mobile Concrete plants are all available in a variety of aggregate and cement storage configurations and batch sizes. 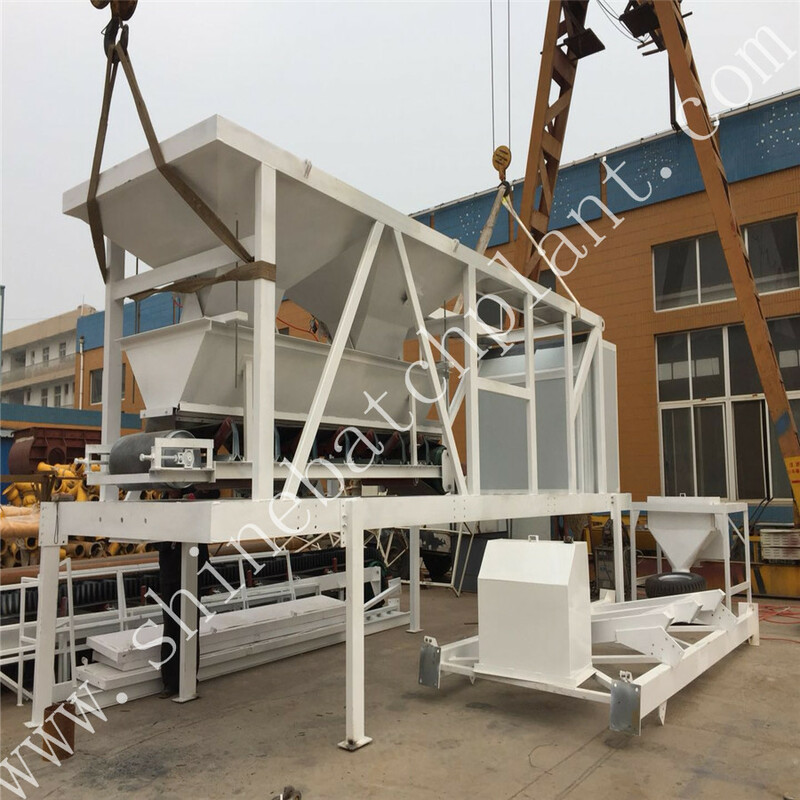 These concrete mixing plants have the advantage of being deployed in just a matter of days. 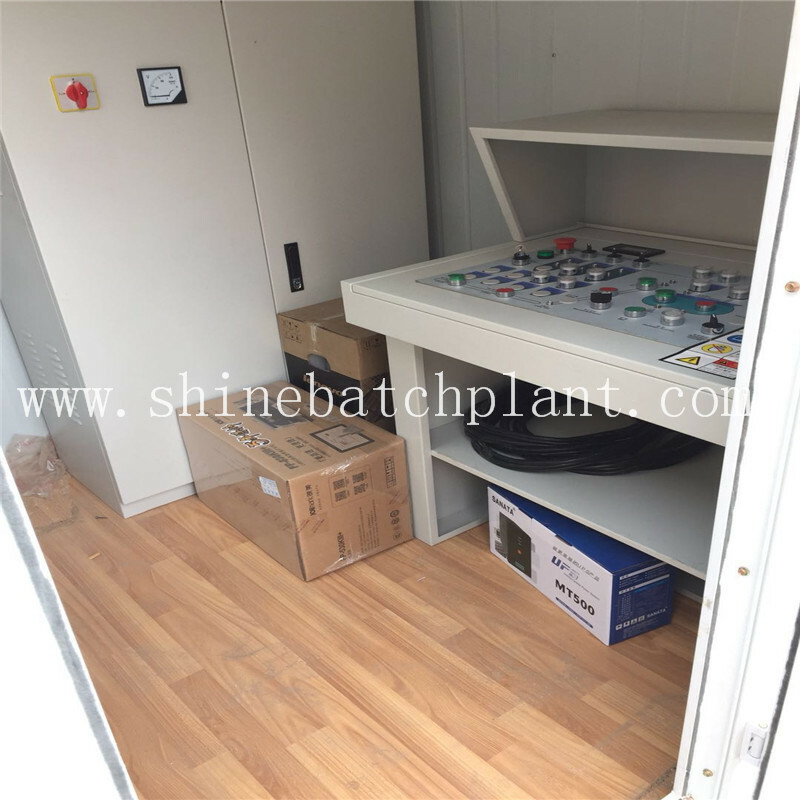 Whenever space limitations, fast set-up or easy moving are concerned, a Concrete Plant produced by Shine machinery batch plant is the optimal solution. 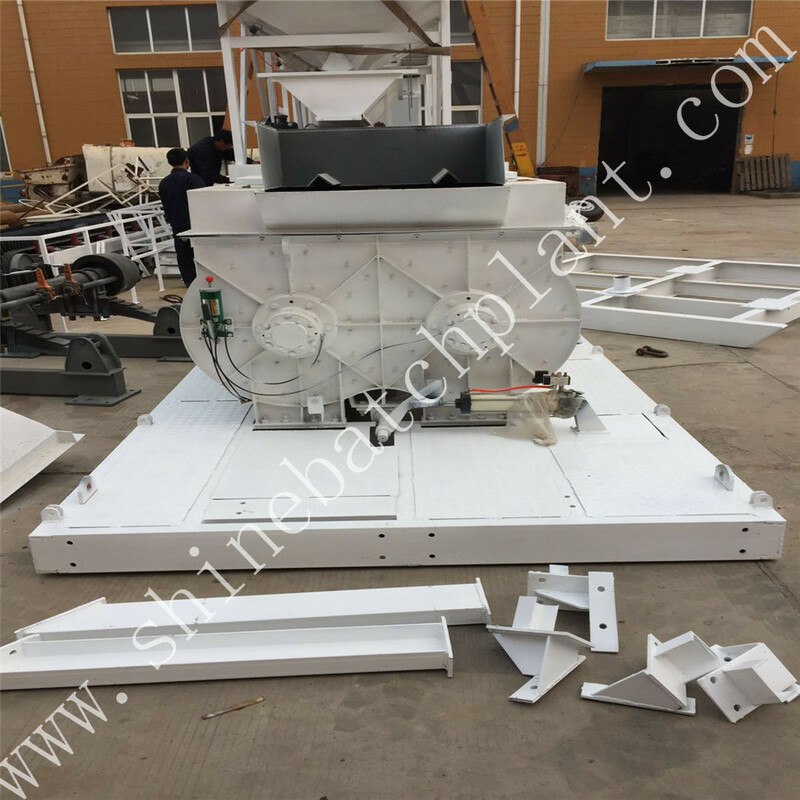 25 mobile Concrete Batching Plant is a popular model of Shine machinery Series in terms of the convenience. 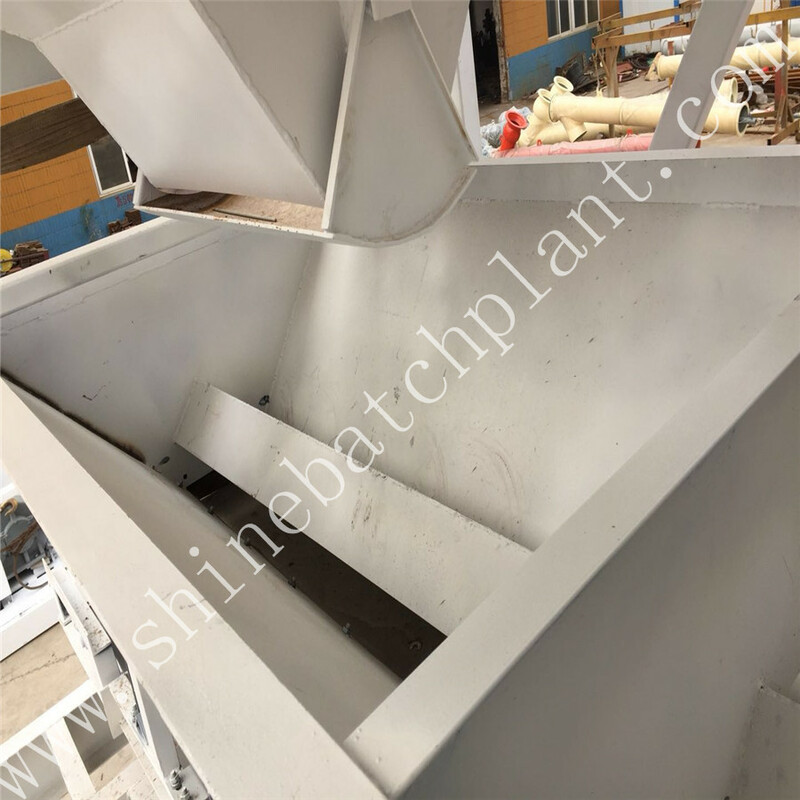 In addition to the different mixer types planetary or twin shaft mixer, the integrated build-in Cement Silo is also available upon request to reach the highest mobility. 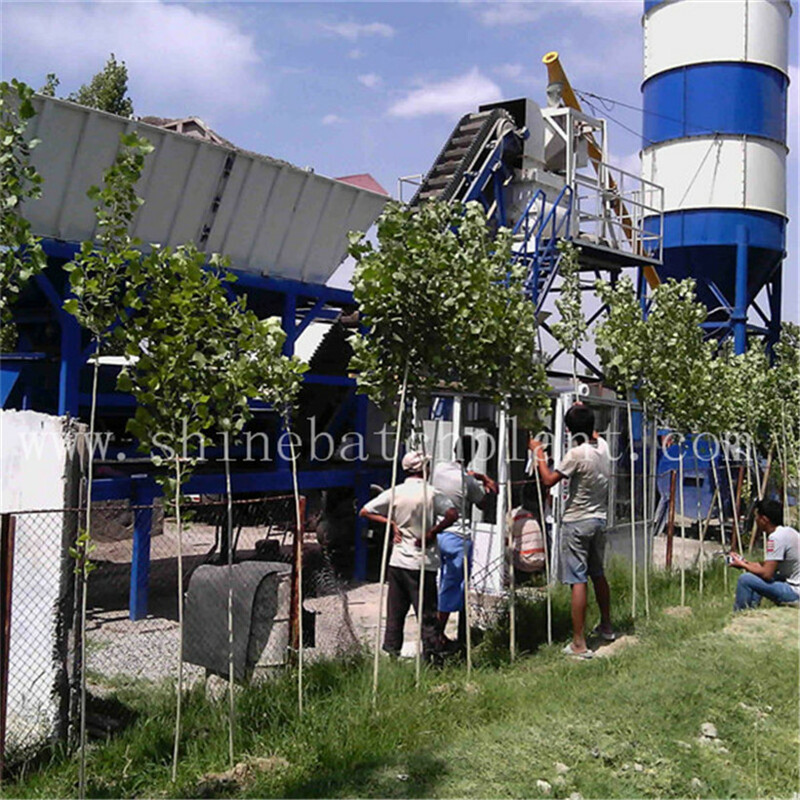 Production capacity of Concrete Batching Plant is 25 m³/h vibrated concrete. 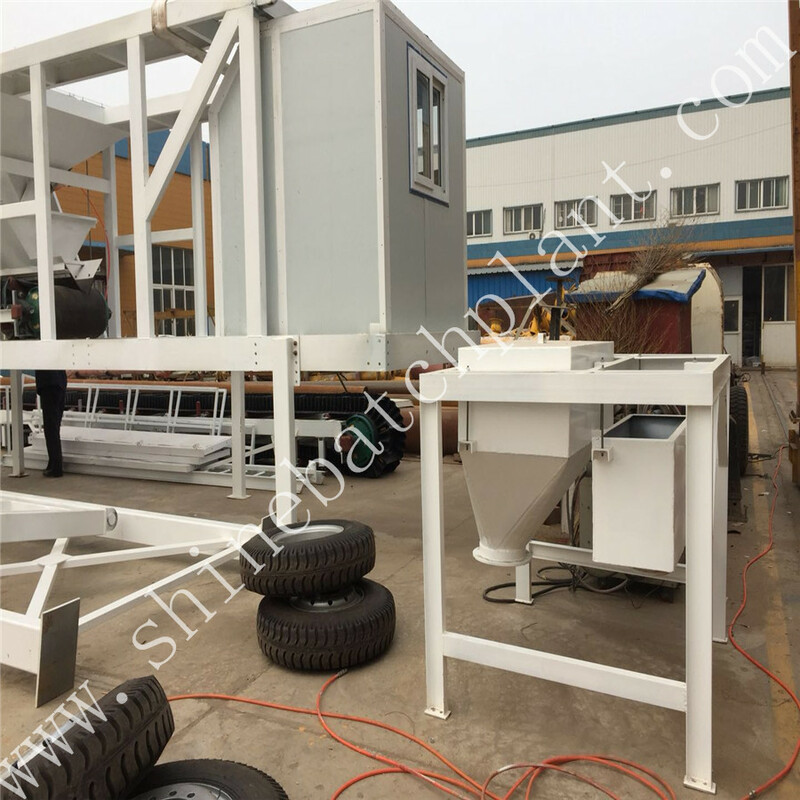 Looking for ideal 25 Portable Concrete Mixer Plant Manufacturer & supplier ? We have a wide selection at great prices to help you get creative. 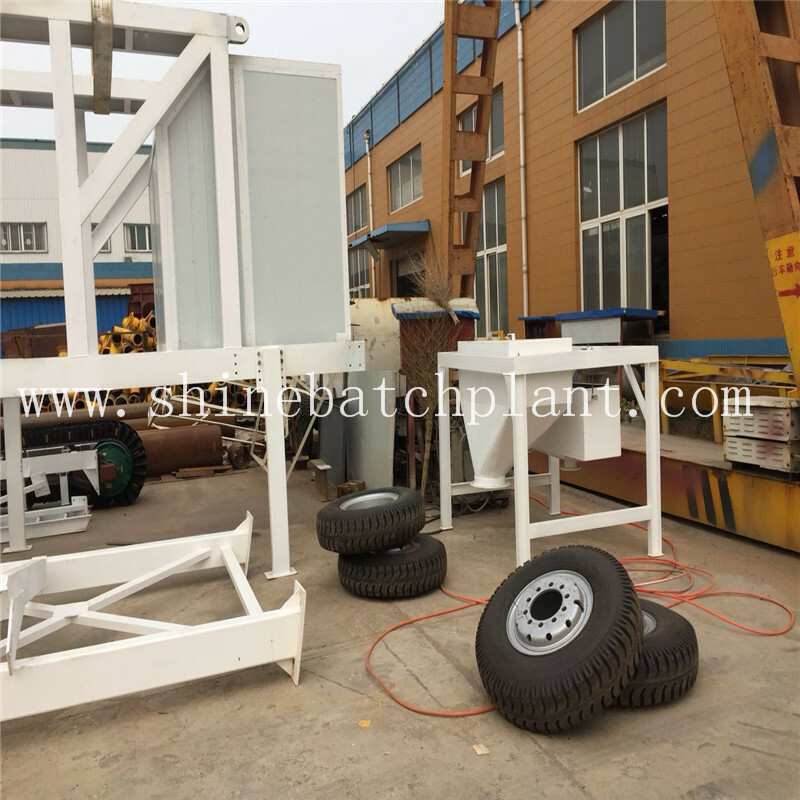 All the 25 Mobile Concrete Mixer Station are quality guaranteed. 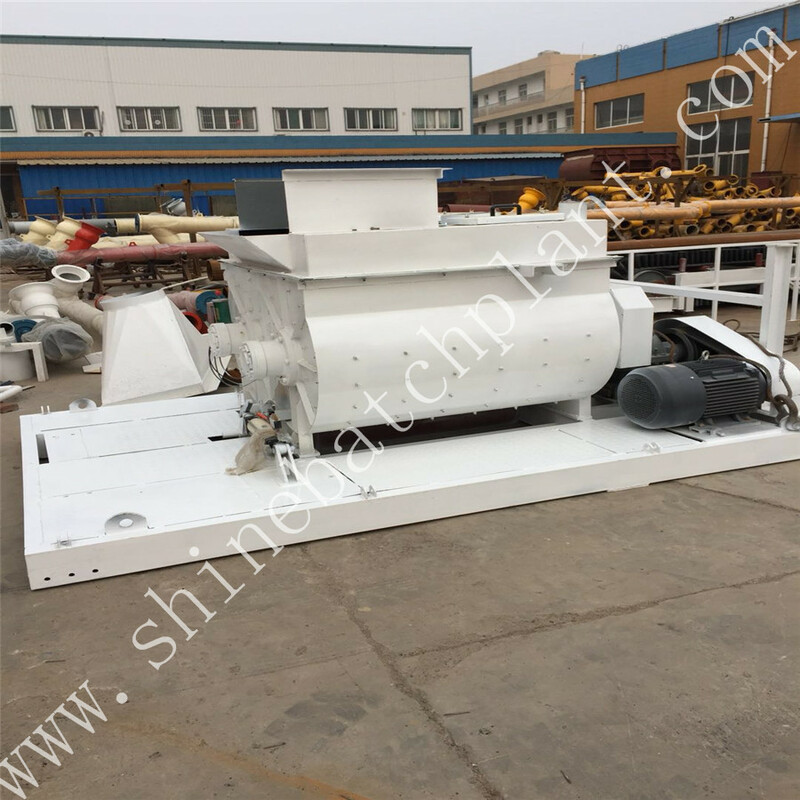 We are China Origin Factory of 25 Portable Concrete Mixer Equipment. If you have any question, please feel free to contact us.